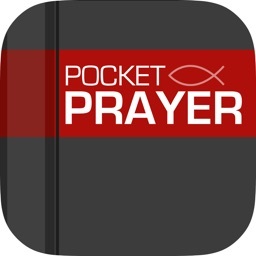 Prayer App is the most comprehensive Christian Prayer Journal App in the AppStore. 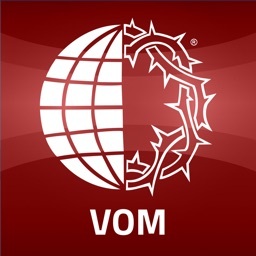 It also comes with over hundreds of sample prayers to guide you with your daily devotional with God. This little helper will change the way you organise your prayer, too. Always forgotten to pray for someone? 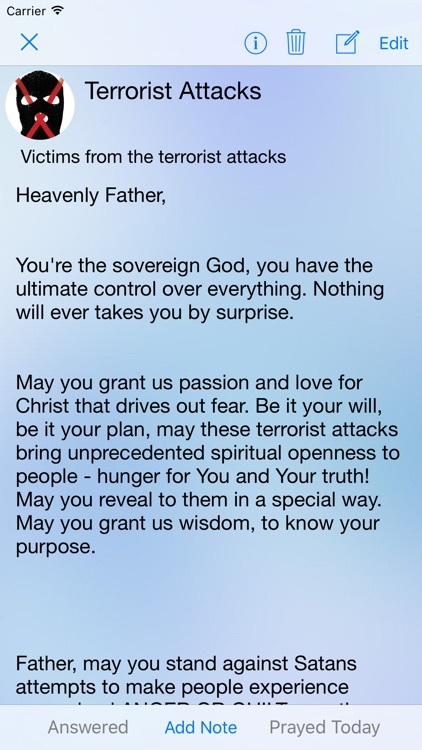 Misplaced your prayer request? 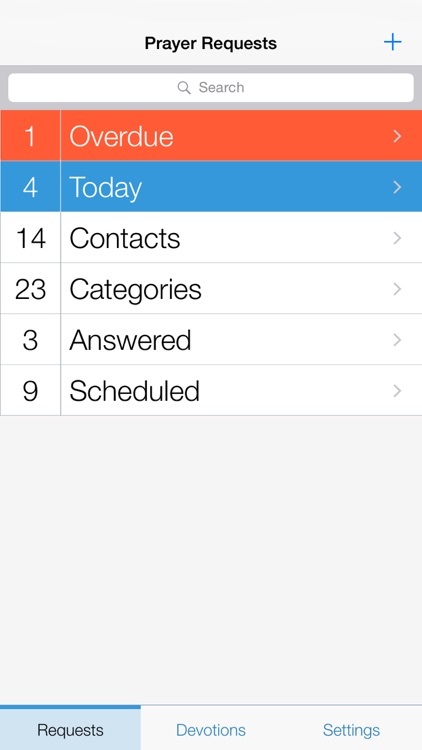 Too many prayer requests but do not know how to organise them? Wanted to pray but having difficulties to put them down in words? 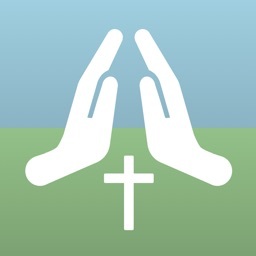 Prayer App is here to help you! When you think you don't need a prayer, that's the time you need prayer the most! - Add new prayer request at ease. 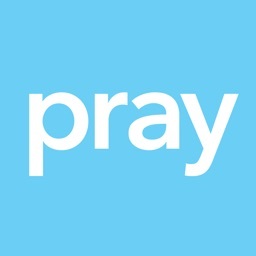 - Ability to send email to encourage or forward prayer request to invite others to pray together. 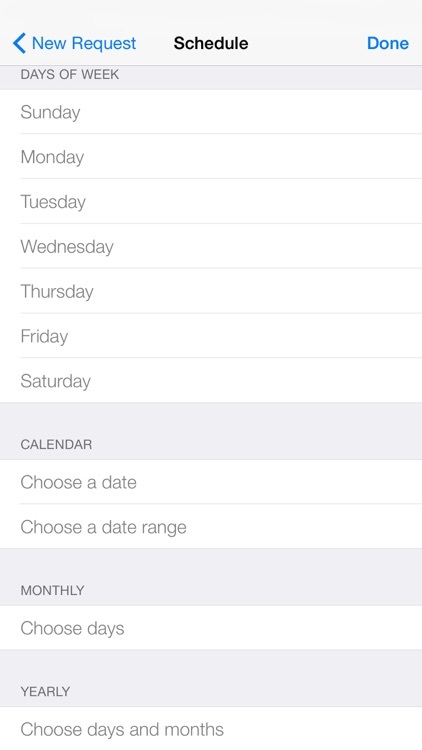 Manageable email subject and content header in preferences. 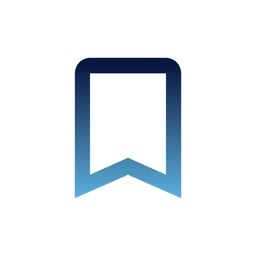 - Add progress note to prayer request. - Add an additional photo to your request. 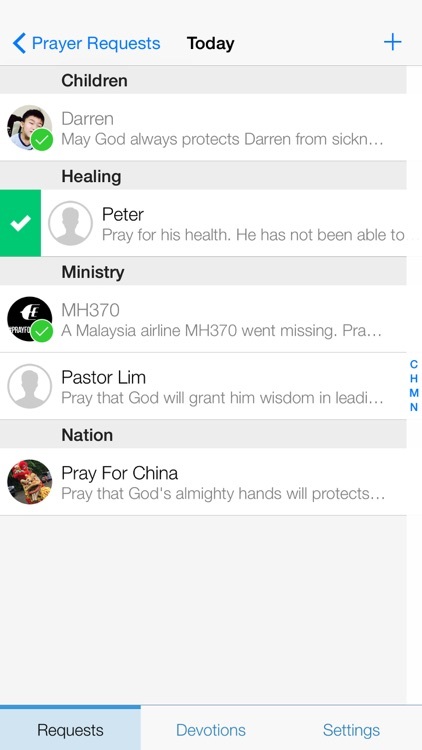 - Add contact to prayer request, so that you know who you're praying for. - Swipe left/right to go to previous/next request. - Set wallpaper to background. - Button to copy sample prayers or bible verses or both. - Backup and Restore from Dropbox. 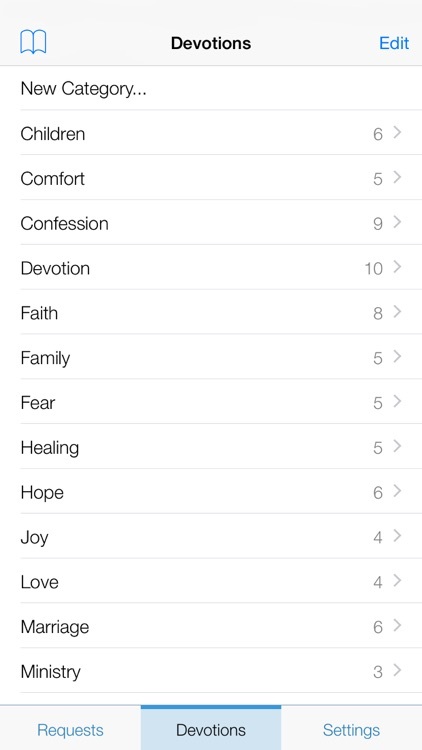 Prayer App has grown mature according to user's feedback. We are listening to your request. Please remember to rate and give your testimonial reviews!